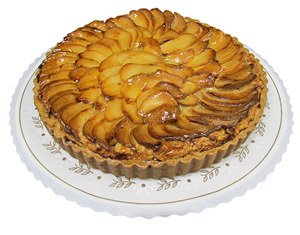 Ingredients: wheat flour, butter, eggs, almond paste, sugar, fresh apples, lemon zest, raspberry jam. 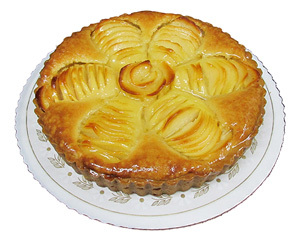 Ingredients: wheat flour, butter, eggs, almond paste, pastry cream, sugar, salt, pears, lemon zest. 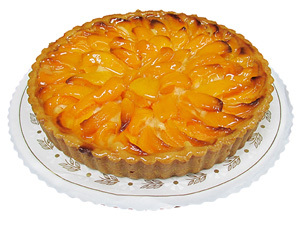 Ingredients: wheat flour, butter, eggs, almond paste, pastry cream, sugar, salt, peach, lemon zest. Ingredients: pumpkin, flour, brown sugar, butter, whipping cream, bourbon, cinnamon, walnuts, ginger. 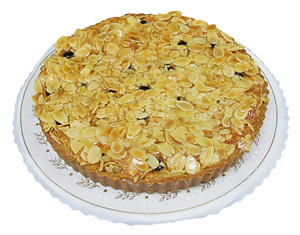 Ingredients: wheat flour, butter, eggs, almond paste, sugar, black cherries, lemon zest, almonds. 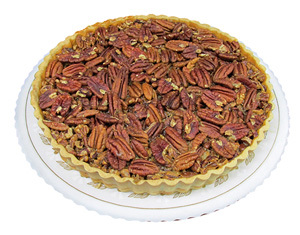 Ingredients: wheat flour, butter, eggs, almond paste, sugar, salt, pecans, lemon zest. 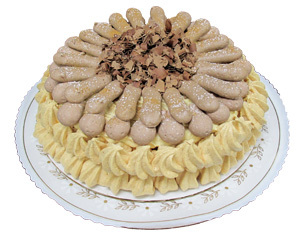 Ingredients: Phyllo dough, butter, golden & dark raisins, walnuts, sugar, cinnamon.